Wow ♥ You will love playing lakeshore! Membership Opportunity for not one, not two, but three great courses for one low price. 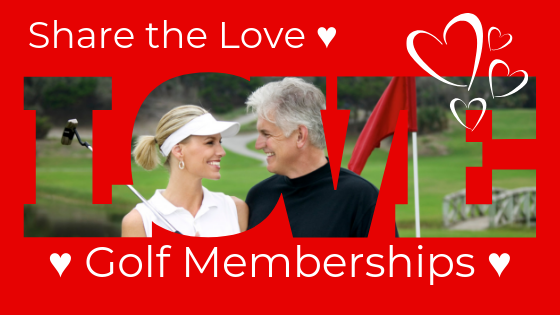 Now is the perfect time to purchase a membership for yourself or that someone special. Our 2019 plan offers you golf privileges at Lakeshore Golf Course, Meadowview Golf Course and Timberlake Golf Course. All three courses for a two year deal – all for just $114 per year ($10 admin fee per year applies). https://golflakeshore.com/wp-content/uploads/2019/01/Share-the-Love.png 315 560 Teesnap Developer https://golflakeshore.com/wp-content/uploads/2016/03/logo.png Teesnap Developer2019-01-28 15:00:222019-01-28 14:31:34Wow ♥ You will love playing lakeshore!